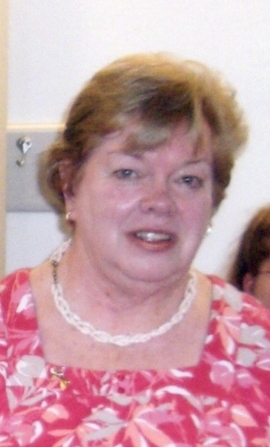 Marcia Ann Marshall, age 75 of Blanchardville died peacefully Sunday March 31, 2019 at the New Glarus Nursing Home surrounded by her family. She was born October 17, 1943 in Madison WI to Elmer A. and Margaret Ann (Struck) Guetschow. She grew up in Madison WI and later married Hal Marshall in February 1977 and moved to a farm in Brooklyn WI. She worked for 30 years for the State of WI and the University of WI offices as an administrative support staff. She enjoyed working with the Farm and Industry Short Course office and the UW office where she assisted in the coordination of the WI Idea Seminar. In 1992 she relocated with her family to Blanchardville WI to a beautiful farmette where she was able to retire and enjoy the time with her horses, cats and dogs. Marcia retired in 2012 and spent time with grandchildren, family and her animals. Marcia is survived by her husband Hal Marshall of Blanchardville, her children Jason Marshall (Stacy Hardy) of Brooklyn, Matthew Marshall (Janice) of Brooklyn, Daniel Marshall of Brooklyn, Dana Marshall of Coggon IA, Amy Jones (Stace Jones) of New Glarus, 10 grandchildren, and brother Roger Guetschow (Darlene) of Arlington. She is preceeded in death by her parents Elmer and Margaret Guetschow and her brother Dean Guetschow. Services for Marcia will be held at the Grace Church in New Glarus on Thursday April 4, 2019 at 1:30pm with visiting time starting at Noon, with fellowship to follow. 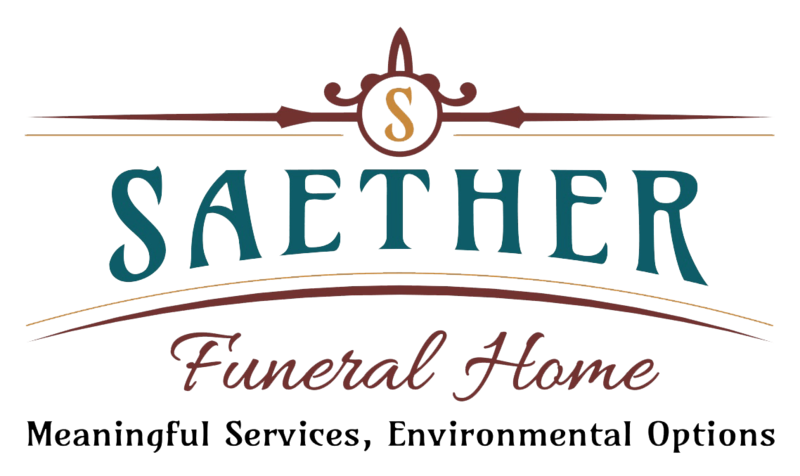 The Saether Funeral Home in Blanchardville has assisted the family.